Russia and Saudi Arabia have a common position on the future of the oil output cut deal, Russian Energy Minister Alexander Novak said on Thursday, while Russia’s Lukoil said the deal should remain in place but needs to be altered, Reuters reports. “We have a common position,” Novak said at an economic forum in St Petersburg, which Saudi Arabia’s Energy Minister Khalid al-Falih is also expected to attend. The Saudi-led Organization of the Petroleum Exporting Countries and other large oil producers, notably, Russia, have agreed to reduce output by 1.8 million barrels per day until the end of the year. Some oil market participants have expressed concerns about potential oil shortages amid production decline in Venezuela and after U.S. President Donald Trump’s announced plans to pull the United States out of the Iran nuclear deal. Saudi Arabia has indicated that it could raise its oil output to offset any potential supply deficit. Vagit Alekperov, head of Russia’s No.2 oil company Lukoil, which produces over 1.7 million barrels per day, said it was time to raise oil production as prices have hit $80 per barrel, a level not seen since late 2014. OPEC and non-OPEC countries will meet in June in Vienna to discuss their cooperation and the future of the deal. “I hope that minister Novak will gather us before the meeting... the oil price at $80 is already high,” Alekperov said. 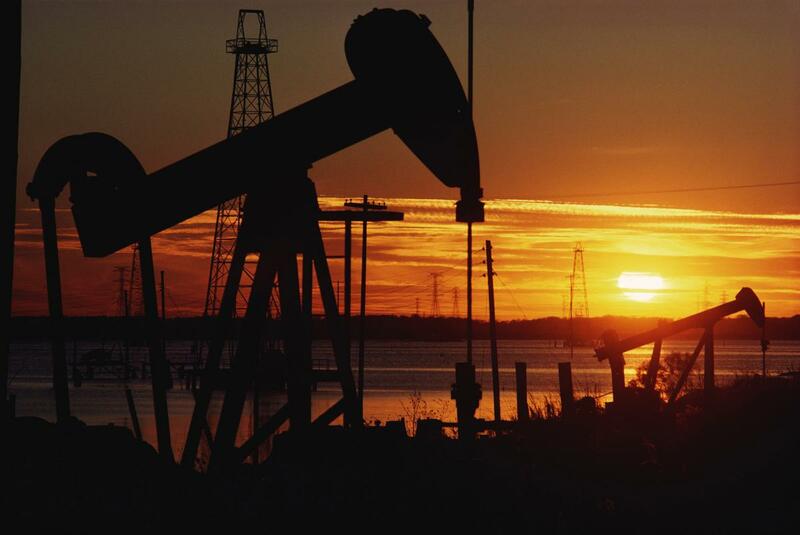 Novak said he believed oil prices average more than $60 per barrel in 2018, the RIA news agency reported.